Member Login – Login to view and manage your membership. Bookings / Results – Book your next game or check competition results. 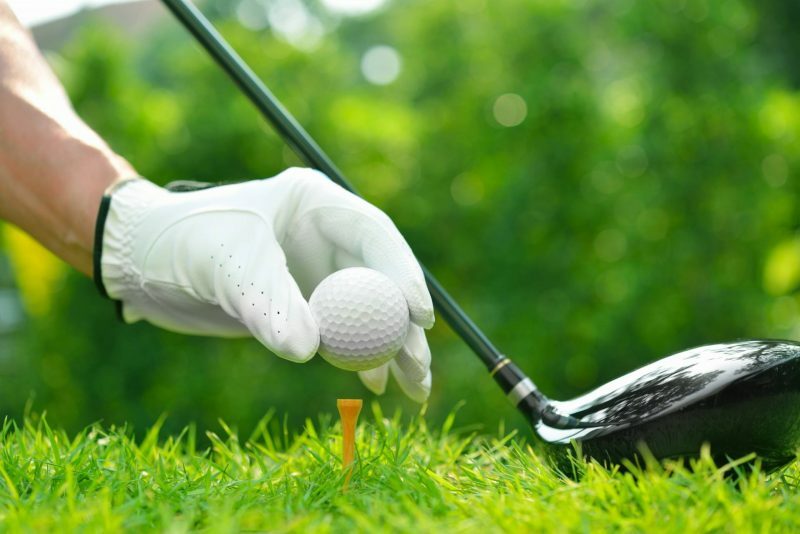 Fixtures – Download the Surfers Paradise Golf Club fixture book. Member News – Latest Members News. Member Feedback – Provide your feedback to our GM. Honour Boards – Check our clubs champions of the past and present. Female Members Golf – Keep up to date with the SPGC Ladies news. All Sports Club – Find out about All Sports. 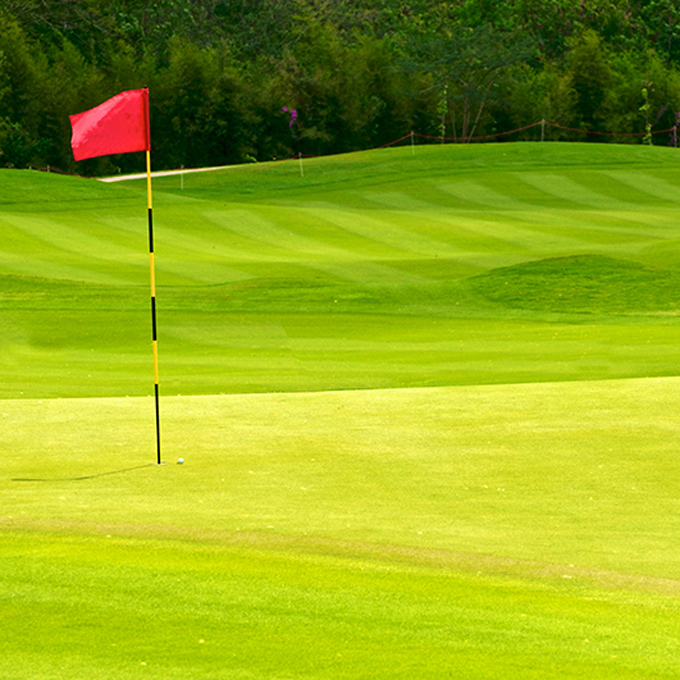 Golf Link – Check your current handicap at Golflink.